NMNPC recorded the track of presentations on non-cancer pain management offered at our 2017 spring conference on April 29. We offer those presentations for purchase as an independent learning activity available online for those who were unable to attend the conference. 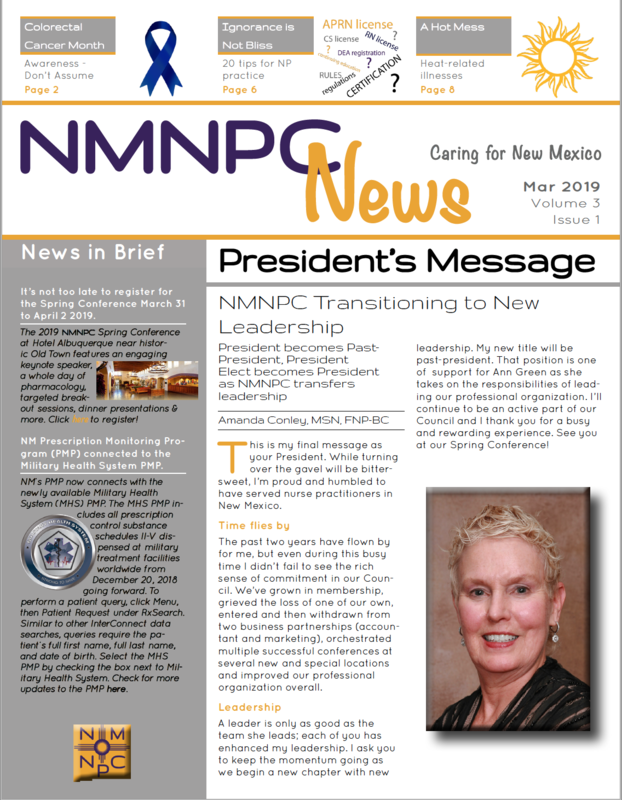 The New Mexico Board of Nursing recognizes this program as meeting the CE requirement for NPs. Visit our online store to purchase access to the online presentations. 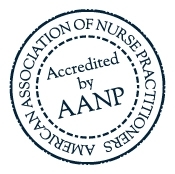 T his program is approved for 5.0 contact hours of continuing education (which includes 5.0 hours of pharmacology) by the American Association of Nurse Practitioners. Program ID 17052682. 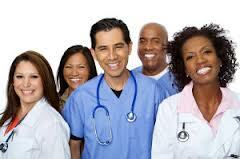 This program was planned in accordance with AANP CE Standards and Policies.